Join Barbie in a brand new underwater adventure! 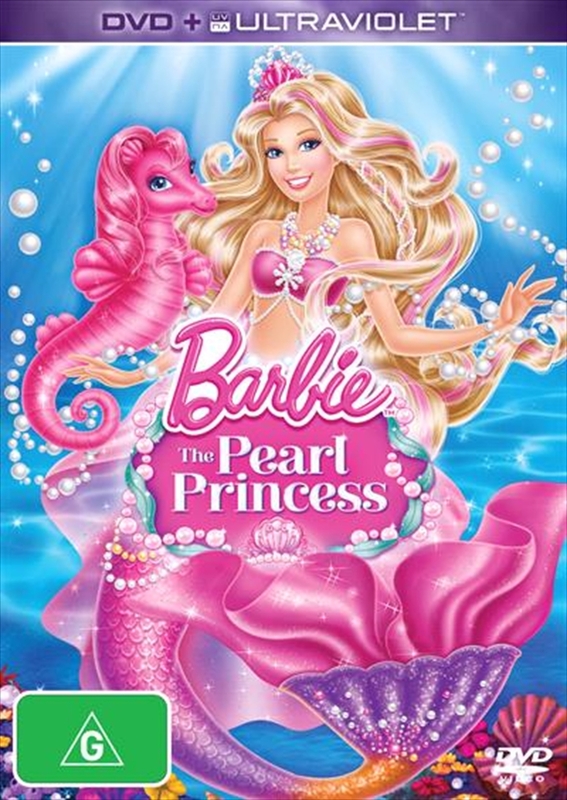 Barbie stars as Lumina, a mermaid girl who doesn't know that she's really royalty. Lumina and her friend Kuda, a pink sea horse, travel to a fantastic underwater kingdom where Lumina finds herself using her amazing colour change powers over pearls to decorate and customize fabulous hairstyles for all her friends and clients in the Mermaid Salon.